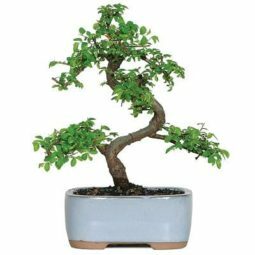 Available with Amazon Prime: No Outdoor Bonsai: 5 years old, 9 inches tall Chinese Elms are durable and may be placed indoors for extended periods of time. 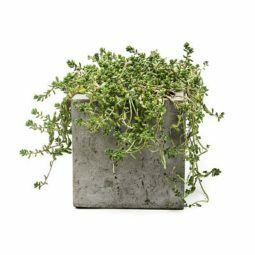 Available with Amazon Prime: Yes Available with different patterns: Yes Dimensions: 3.75" x 3.75" x 3.25"
Available with Amazon Prime: Yes Available in other sizes: Yes (shown in small) Materials: cement & natural fiber Dimensions: 6" x 6" x 6"
height: 4", 5", and 6"
Available with Amazon Prime: No Handmade by Leosklo Materials: Glass, solder, copper foil, patina, wax Dimensions: 12.2" x 7.9" x 7.9"
Our top pick in things for the indoor garden is this set of 4 matte white ceramic planters. 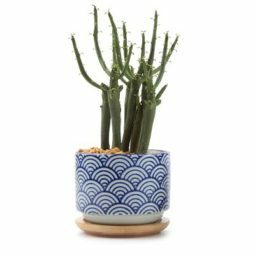 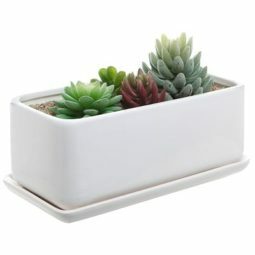 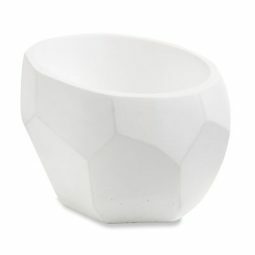 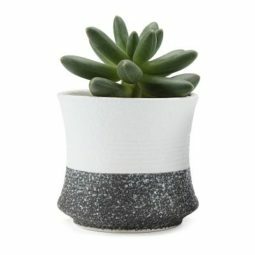 Ideal for cacti, succulents, and air plants the Beluga Ceramic Planter Set fits perfectly on your tabletop, window-sill, or desk. 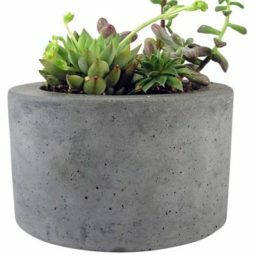 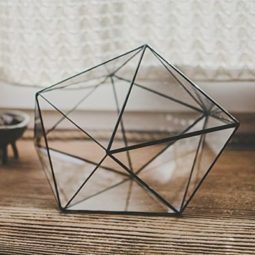 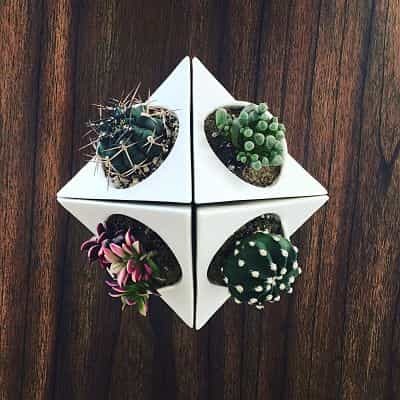 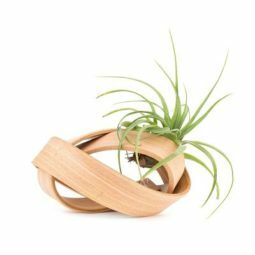 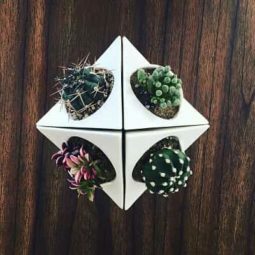 The minimalist look of this set of planters makes it the perfect gift for the indoor gardener and a great casing for an assortment of plants for the small, indoor space. 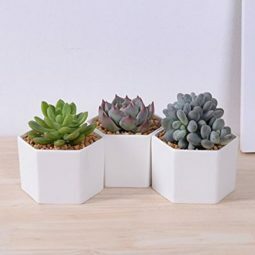 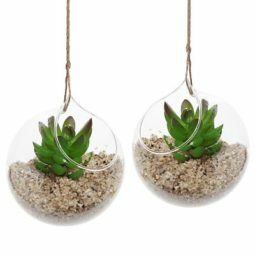 Succulents, aromatic herbs, cacti, aleo, bonzai are all great for small, indoor spaces. 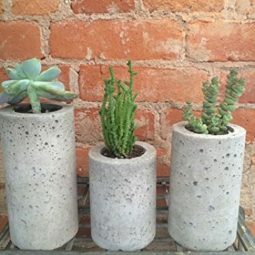 They don’t require much sunshine or water, they grow in all shades and bring a warm, organic touch to any decor. 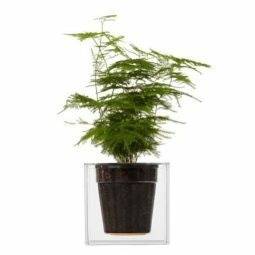 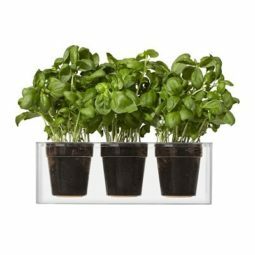 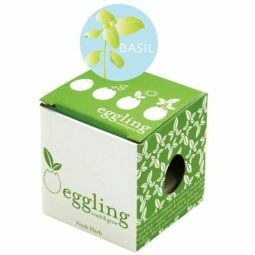 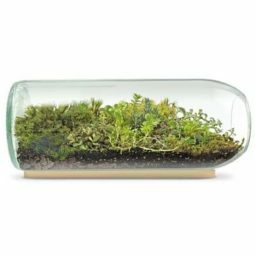 Get started on your indoor garden with our selection of cool, trending items. 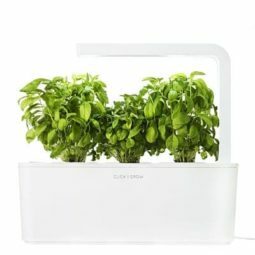 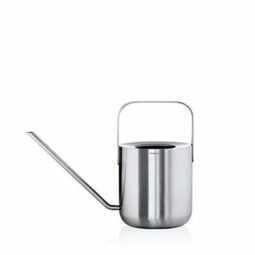 A few basics you’ll need to start your indoor garden: garden shovel, watering can, and grow-it-yourself kits. 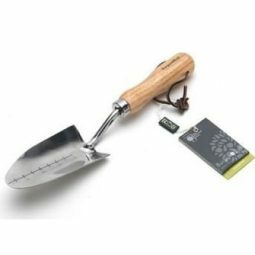 If your planing on planting bulbs, look for depth marks on the shovel. 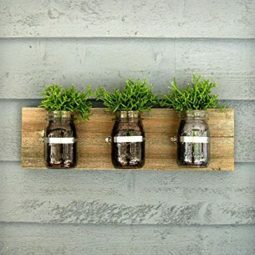 Otherwise, opt for design and convenience. 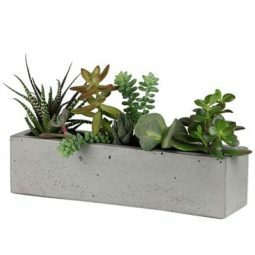 Get creative with your planting. 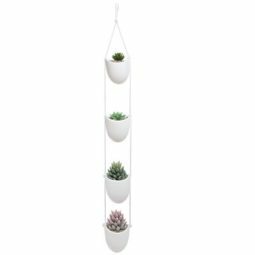 Hanging from the ceiling, up on the wall, on the window sill, or just on a shelf: pick the right planter to keep your garden zen. 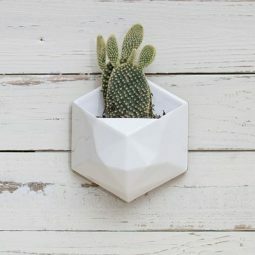 Not the green thumb type? 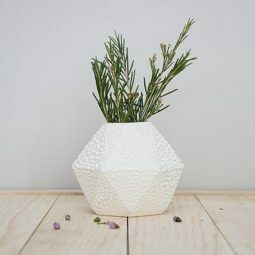 A vase with flowers picked on your last adventure will keep reminding you of that perfect day, in that perfect place.